Vitai are a two-way radio specialist established in 2001 that are robust and very easy to use. 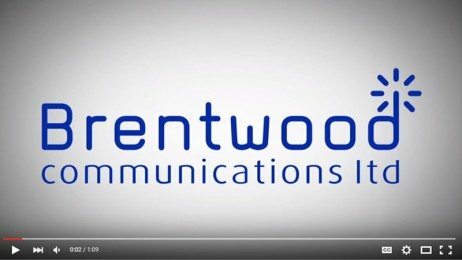 Brentwood communications offer licenced Vitai radios that can be used for mainly light environment therefore they can be suitable for personal use or in small businesses such as retail. As two-way radios do not rely on telephone lines it means they are very reliable in many types of environments allowing for effective communication and audio quality in many situations. Brentwood Communications can provide a ‘try before you buy’ offer on Vitai radios therefore this can allow you to decide whether this radio is right for your needs and if not, we will accommodate to your new requests.